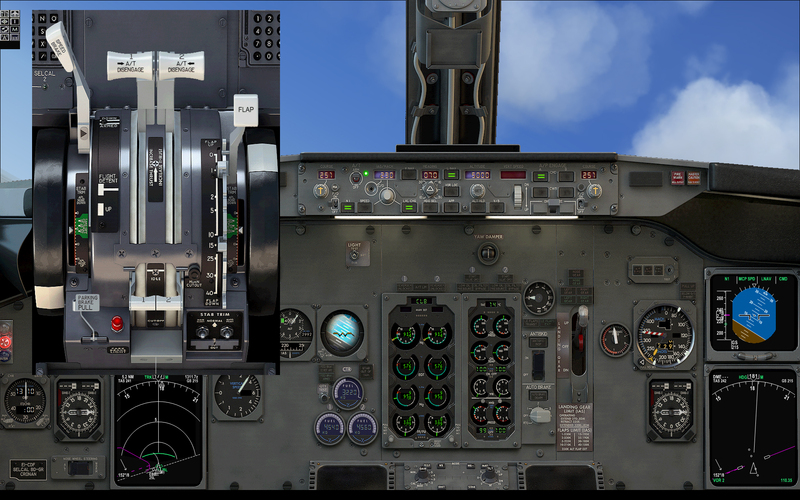 Developed by highly qualified programmers and modellers, this Flight Simulator X add-on is a major technological break-through of the famous and widely awarded 737 Pilot in Command. 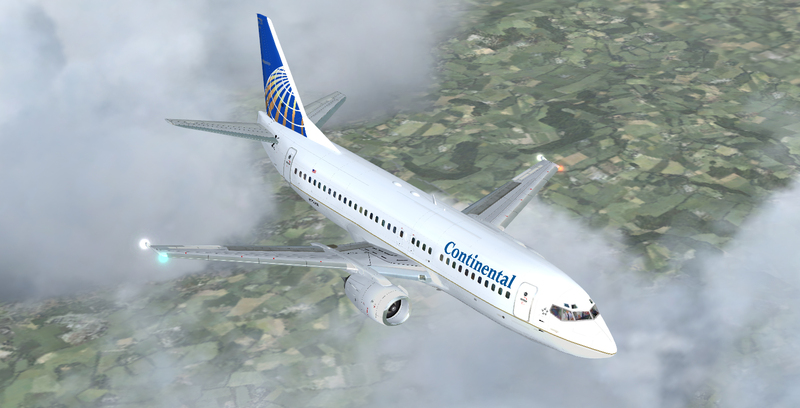 737 Pilot in Command EVOLUTION is today's most advanced, most realistic, most complete Boeing 737-300/-400/-500 simulation for Microsoft Flight Simulator X. 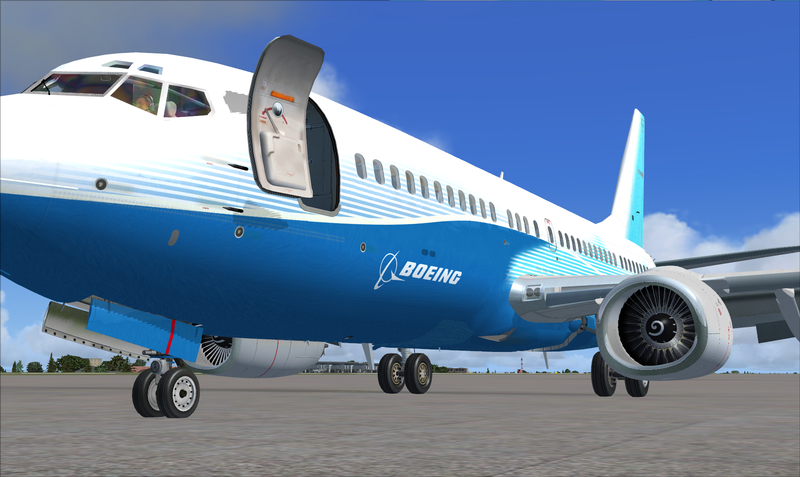 Tested by active Boeing pilots, 737 Pilot in Command gives simmers the meticulously detailed panels, the true-to-life Flight Management Computer (FMC) and realistic simulation systems. 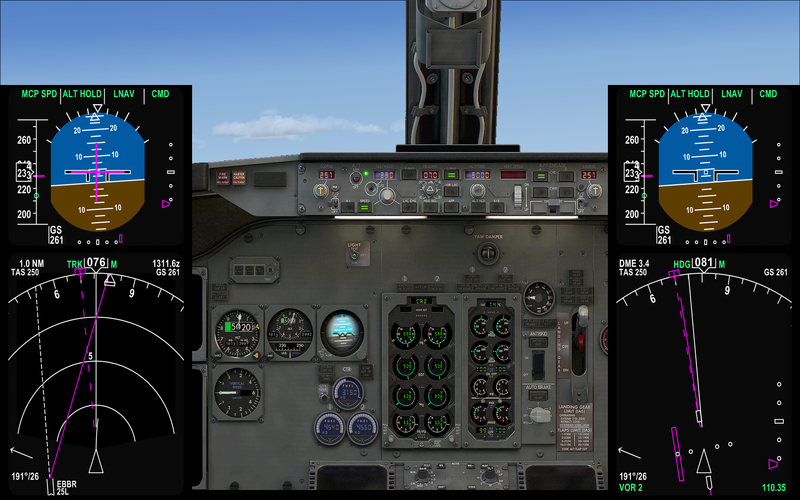 So real, 737 Pilot in Command EVOLUTION could be used by airline pilots! 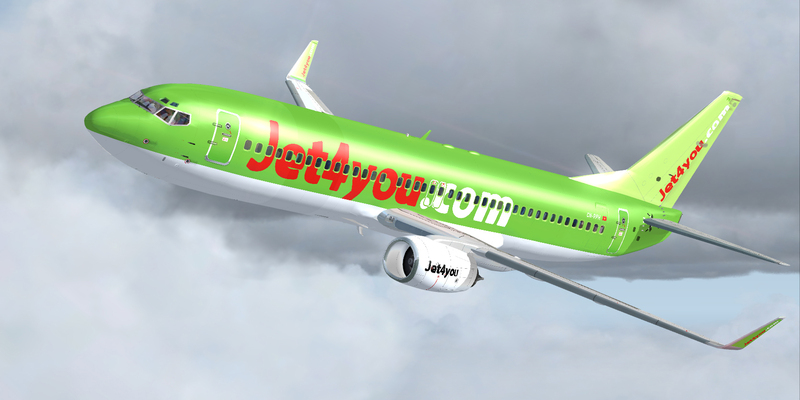 * Boeing 737-300/-400/-500 accurately modelled in High Definition with exceptional levels of detail including authentic landing gear, brakelines, spoilers, multiple flaps and much more. 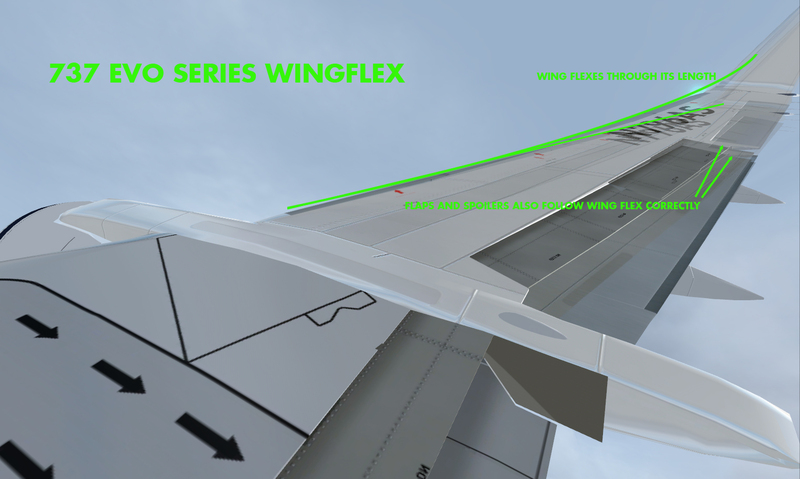 * Wing flexing : wings flex under load charge, they react to weight and speed. 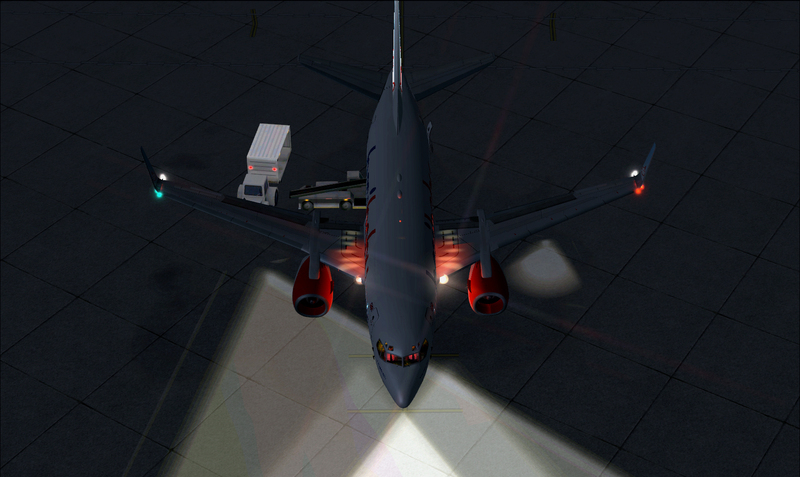 Any manoeuvres will affect the wings state. 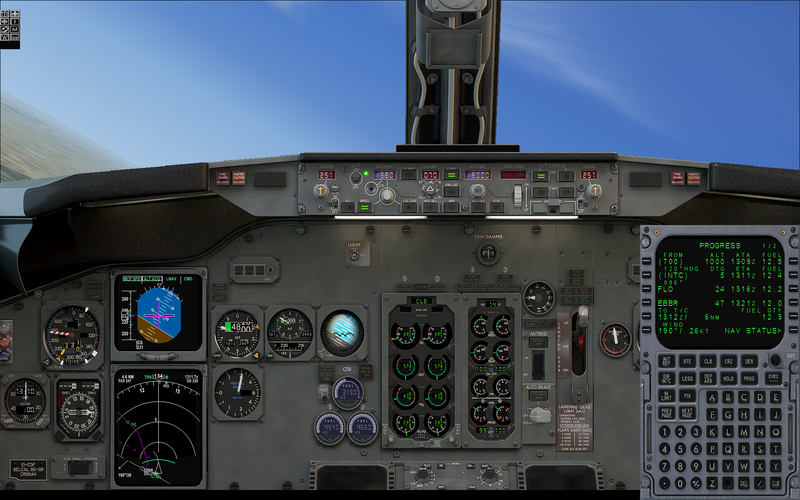 * Simulated systems : IRS, Flight Controls, Fuel Systems, electrical (battery, APU,...), anti-ice, hydraulics, pressurization, pneumatics, air conditioning, lights, fire protection, weather radar, TCAS etc. 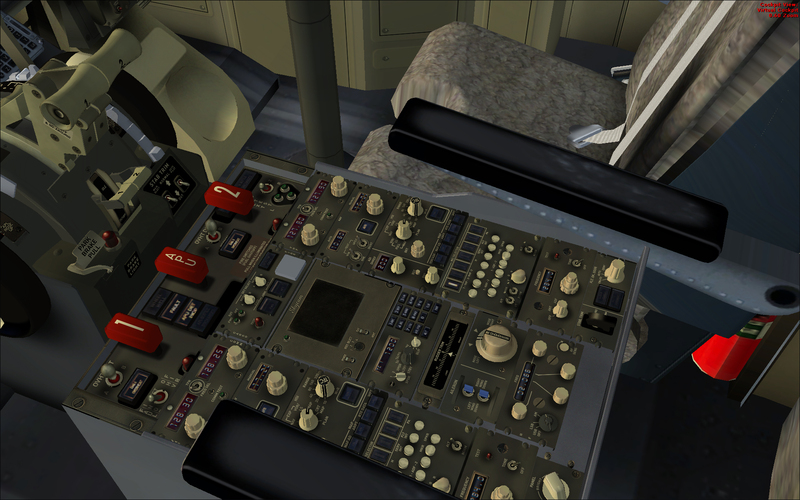 In fact, everything needed to operate the 737 like a real aircraft ! 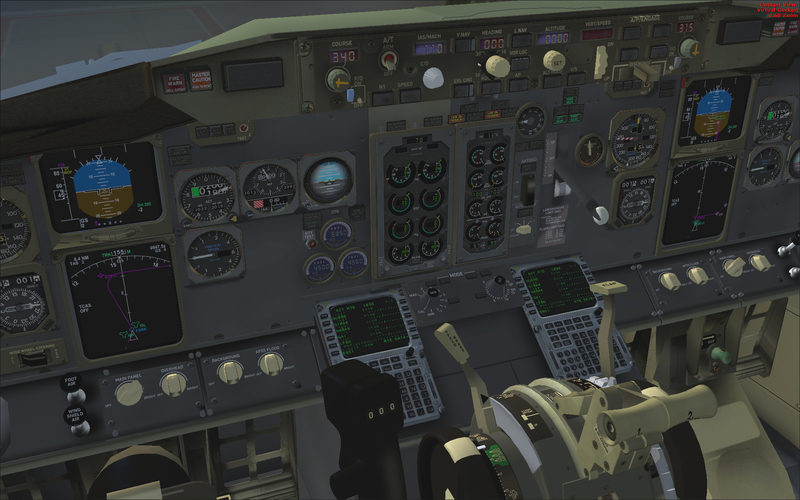 * 3D interactive virtual cockpit Exactly as the real aircraft! Nearly every switch, lever and dial is modelled in 3D and functional just as the real thing. 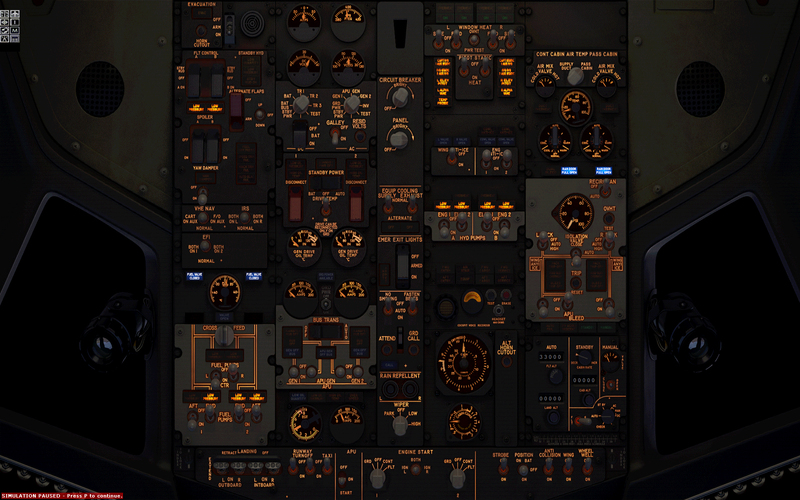 Great care has been taken in the construction of the VC to give you a complete pilot’s experience. 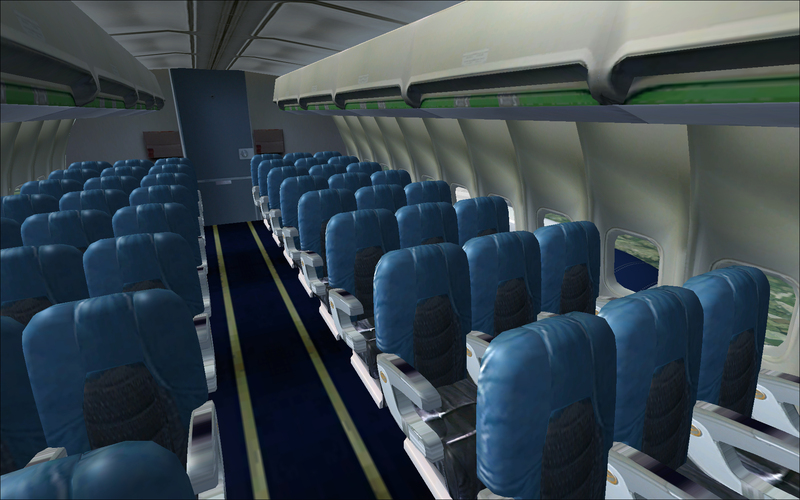 * Stunning passenger’s cabin and view modelled in HD with wing/engine views. 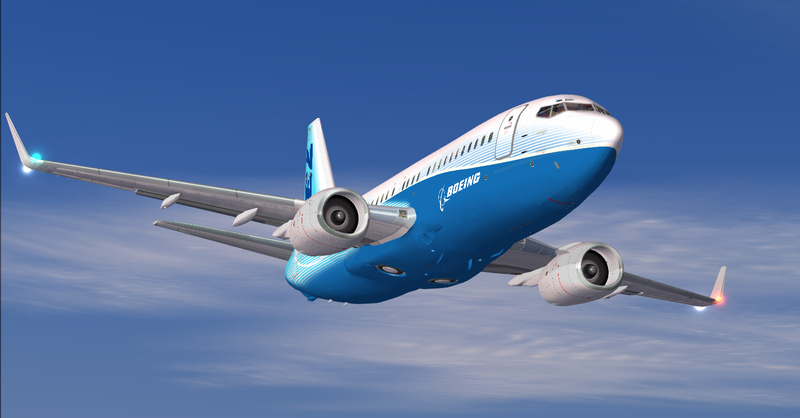 * Numerous aircraft variants with and without Winglets. * Comfortably seated, the passenger can get real time in-flight information on screen : distance to/from destination/departure, local time, Estimated Time of Arrival, just like the real thing ! 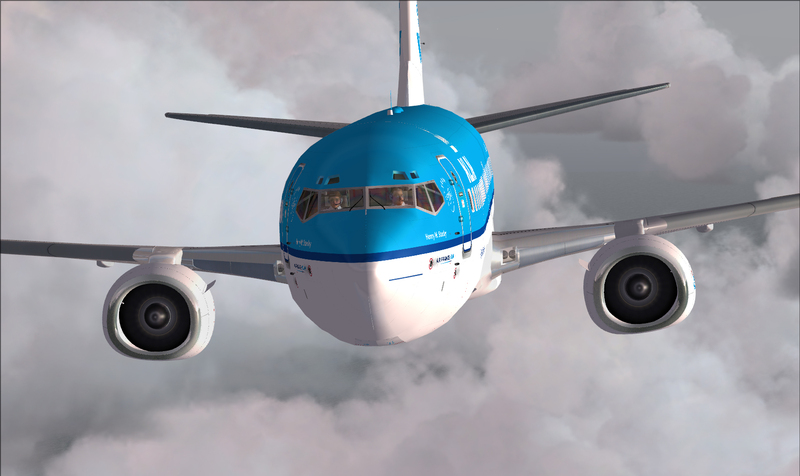 * Flight dynamics engineered by a Flight Sim dynamics expert and tested by active 737 pilots. 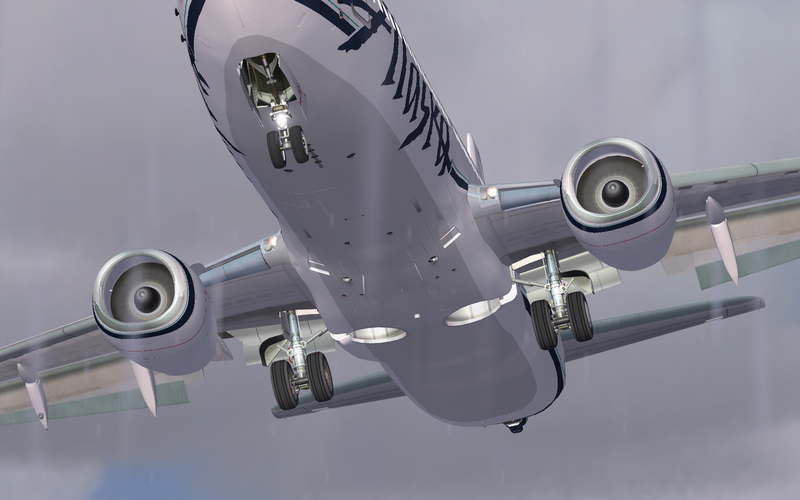 * Detailed animations : pilots, multi-speed windshield wipers, hydraulic suspension, flaps, slats, spoilerons, speed brakes, thrust reversers, landing gear, passenger and cargo doors and more. * Procedures guide written by Captain Mike Ray, UAL pilot. Whatever your knowledge level is, the user's manual will teach you step by step all systems and procedures. Easy to follow, this guide gets you up and flying really quickly! This manual is part of Mike Ray’s book : B737 Simulator & Checkride Manual. * Fire protection system with test and extinguish procedures. 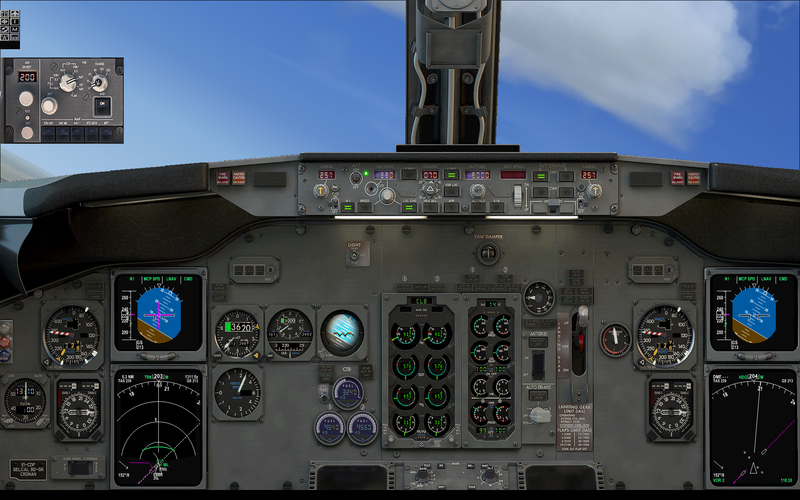 * Online flights : Fs Inn, IVAP, IVAO, Squawkbox3. 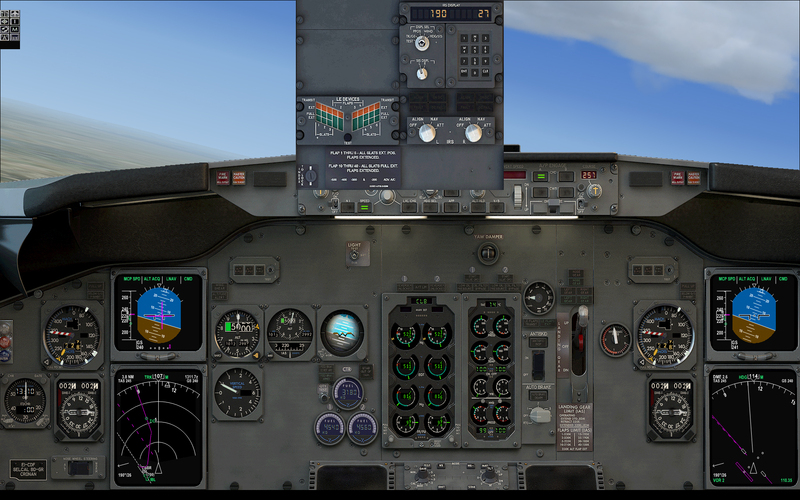 737 Pilot in Command is developed by feelThere.com and Aeroplane Heaven. 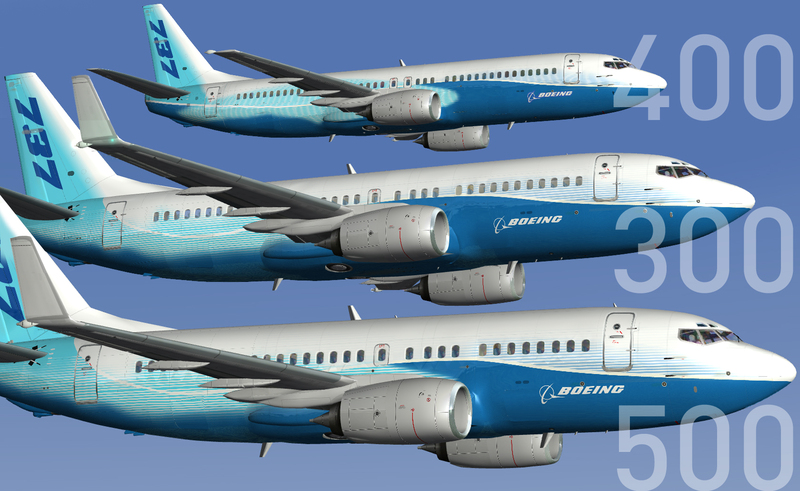 Every aspect of 737PIC Evolution has been completely modelled and coded to produce a fantastically detailed, highly authentic simulation of this important 737 series. 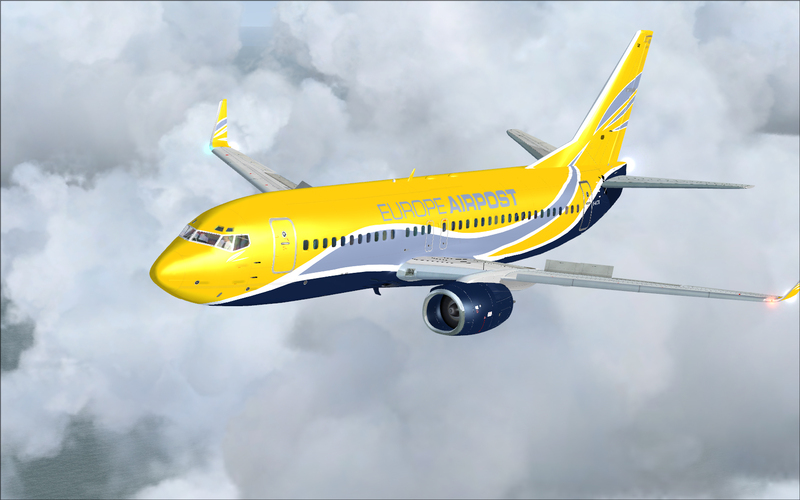 * Boeing 737-300 : Boeing house livery - Europe Airpost (France) - Continental (United) (USA). * Boeing 737-400 : Boeing house livery - Jet4four (Maroc) - KLM (The Netherlands) - British Airways (UK) - Brussels Airlines (Belgium) - Alaska (USA). 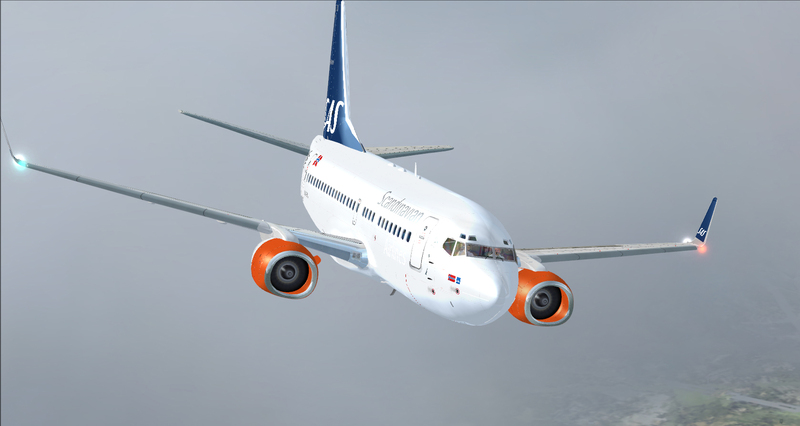 * Boeing 737-500 : Boeing house livery - SAS (Scandinavia) - Lufthansa (Germany) - BMI Baby (UK). 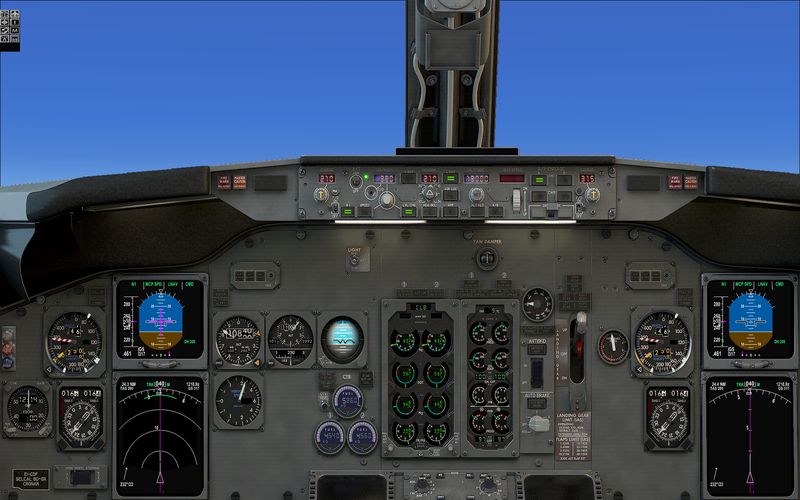 Microsoft Flight Simulator X - Microsoft Flight Simulator X SP1 & FSX SP2 (or Acceleration Pack) - Windows XP 32 bits - Vista 32 bits - Seven 32-64 bits - Intel Core 2 Duo CPU (2x 2666Mhz) or equivalent (Core 2 Quad CPU recommended) - 2 GB RAM - DX9 Graphic Card with at least 256 MB (512 MB strongly recommended) 1.65 Gb Hard disk space. 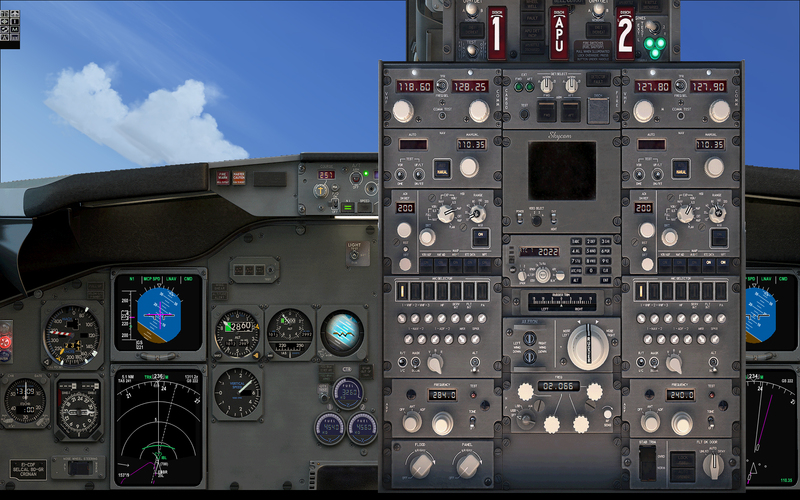 737 Pilot in Command EVOLUTION requires an internet connection to be installed. The Weather Radar requires FSUIPC (free version).